A furnace that can’t be restored is usually very stressful to deal with in particular if it stops working in the winter. Our technicians and installers are trained to help make the process quick and easy to make sure your home stays comfortable. When a replacement occurs the last thing you want to happen is the system to fail again. Keeping your furnace and home heating system healthy is important in order for your system to keep running properly. Our technicians know the “how to’s” on keeping your systems healthy. Ask about our Service Club Membership for more details. What is a Heat Pump and What Do Heat Pumps Do? 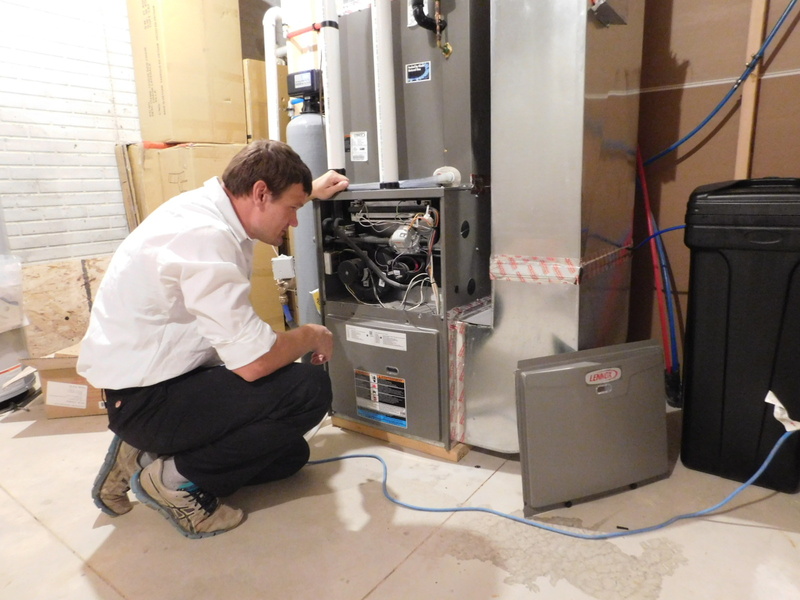 A heat pump needs regular maintenance to keep it properly running. It is one of the most essential parts of your home’s comfort system. A heat pump spreads warm and cold air throughout your home’s ventilation system to sustain your desired temperature. It does a simple but important job, but the pump itself is not simple. It has a lot of parts that work together to obtain its objective. 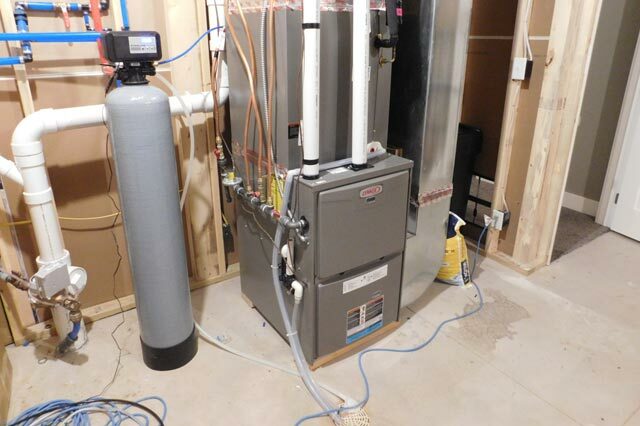 Even though it is getting the proper maintenance, the heat pump may fail. We suggest you call one of our technicians to diagnose the issue and make sure it needs replaced and not a simple fix. When the heat pump is replaced, here at All Pro Heating and Air Conditioning, we make sure that it runs properly and efficiently for as long as possible. When installing a new heating system it includes many steps to make sure you’ve chosen the right system for you. You have to find the system best suited for your home and make sure it is installed correctly, also making sure it is maintained correctly and meets your budget requirements and all other needs. We want to be able to go through this process with you to make sure you find what is best suited for your home and make it a smooth process. Our educated staff is always ready to help find you the right system. Our technicians and installers are trained to install the system in a timely fashion and have the system running at its full capacity. At All Pro Heating and Air Conditioning we offer remarkable maintenance and installation service and financing options. Serving Lincoln and surrounding areas with all your heating, ventilation and air conditioning needs.